Used 2016 Cadillac XTS Luxury AWD for Sale in Mt. 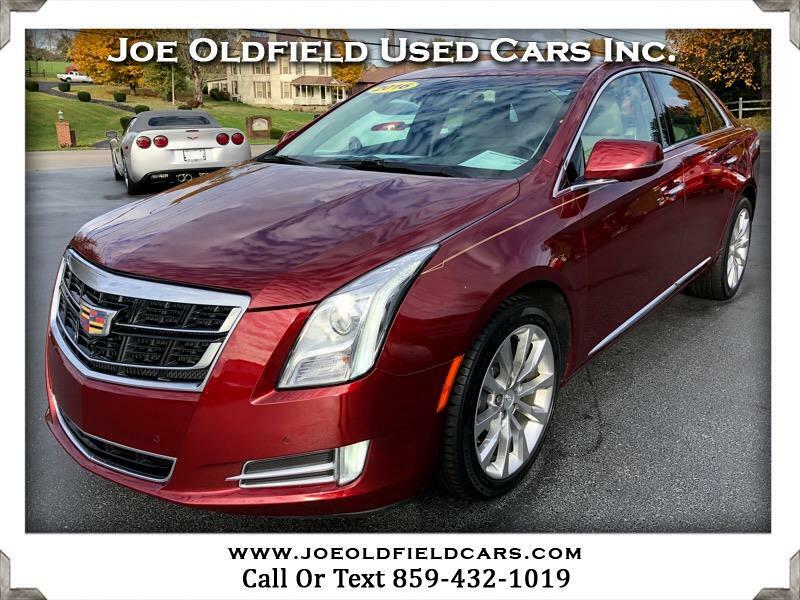 Sterling KY 40353 Joe Oldfield Used Cars Inc.
Sharp 2016 Cadillac XTS4! Very very clean inside and out! This XTS comes equipped with some nice features like BOSE stereo with CD/AUX/USB/SAT/Bluetooth, navigation, backup camera, all power options, all wheel drive, heated/cooled leather seats, pano-sunroof, heated steering wheel, 3.6L V6 engine, wood-grain trim and much more! Please call for more information or stop by to test drive! We also offer great financing and warranty options!